The only Saab I ever got to buy brand new from the dealer was a midnight blue 2005 9-2X Aero. In 2016, it was creamed by a rental driver who ran a stop sign at about 95K. My daughter and I were completely unhurt. 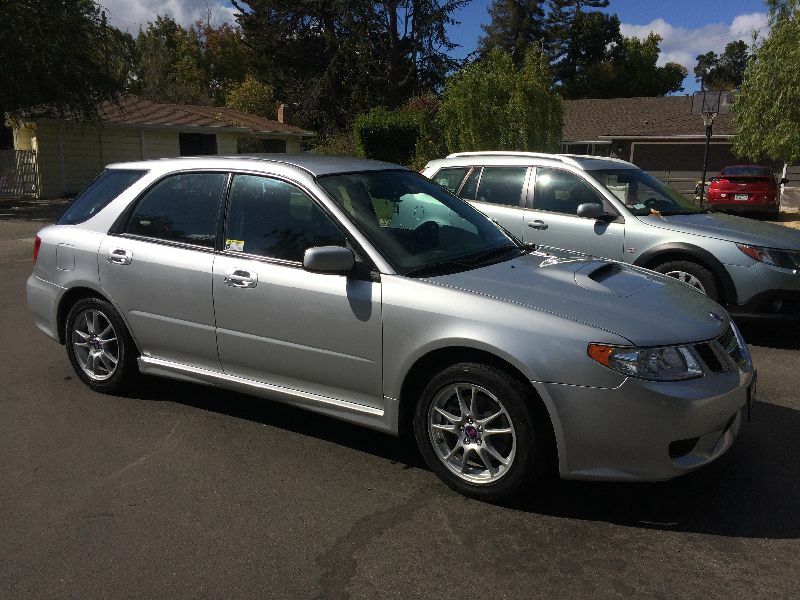 I found a replacement 2005 9-2X Aero with 53K miles in Boulder for $2k less than my insurance payout and flew out and drove it home. It's a very fun car, even if it isn't truly a Saab deep down.